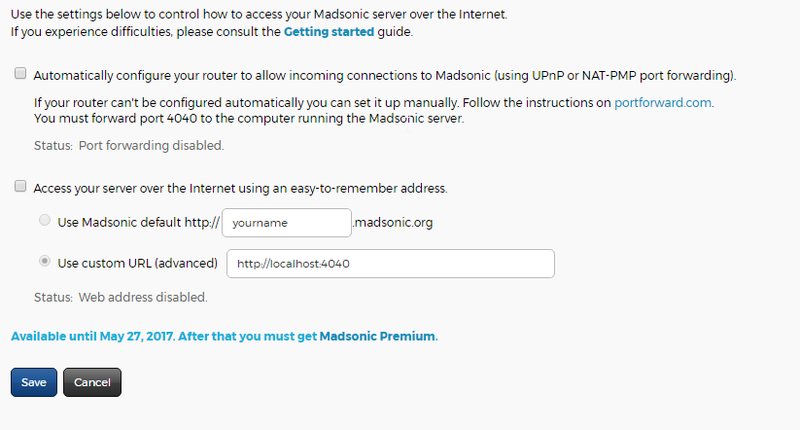 So I was looking for a music streaming program and decided on madsonic I did try subsonic before this but madsonic looked to have more features this guide is the same for subsonic if you want to try them both so let’s get started with the set-up. 2 Run the program which should install java if you do not have it already. 3 After the install has finished it will run in your tray right-click and go to the control panel which will show if its running and the memory its using in the status tab the settings tab will show which port you want it to run on also memory limits and if you want to enable https. I have left it all on default. 5 Now change the default password to your liking so select. 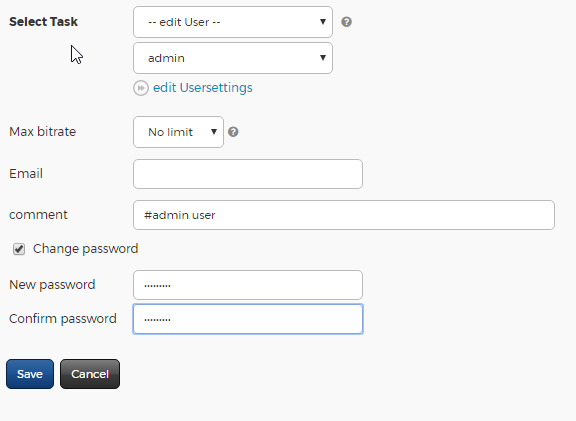 6 Select task edit user and select admin then check the change password box to type your new password then save. 7 Now click the home icon to go back to the home page. 9 In this section you need to put in where you music is located mine is on a separate hard disk so have typed its in the folder box I have also deselected full media scan as I will do it when I add music myself I do not want it scanning every day 3.00. When you have done this click save and it should start scanning which can take a while depending on library size. in here you can type in your custom http name to connect over the net and also try the automatic port forwarding tool this is only needed if you want to listen to your music over the internet away from home or share you library with someone. 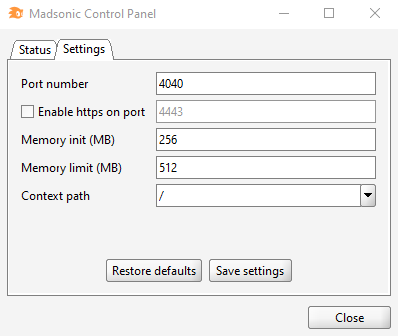 12 this will get rid of that screen for you and you can always change the option in settings that is the basic setup of madsonic. You now should see some of your music if its finished scanning happy listening.